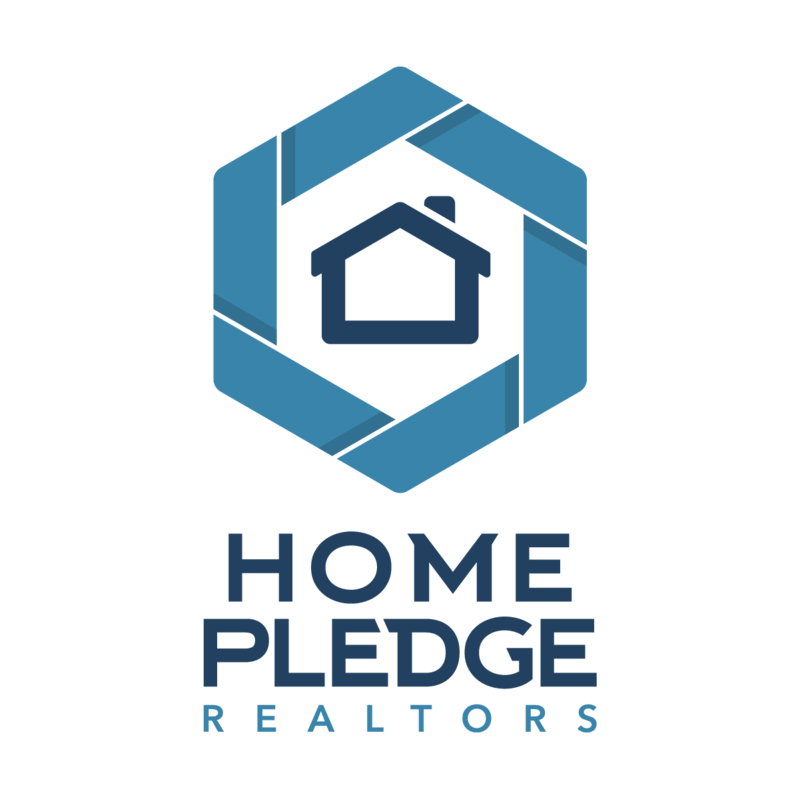 We really don’t want to buy your home, but we are so confident we can sell it in 60 days, that we are willing to put our money on the line to prove it! If you are in a situation where you must sell a home quickly, this program may be right for you. It solves the dilemma of owning 2 homes at the same time and guarantees you can be under contract within 60 days. Upfront, we will agree on a fair market value for your home. This value will determine the list price as well as the guaranteed sale price. From there we will get the home ready to list and create the marketing plan for the next 60 days. We then aggressively market your home, and if you have not received an offer above our guaranteed sale price by the end of the 60 days, we will put it under contract ourselves! If your home qualifies for this program, you will get your written guarantee before we begin marketing your home. This program is optional and we realize it is not for everyone. Should you choose to take us up on our guaranteed sale program, you can opt out at anytime if you change your mind. Curious what your guaranteed sale price is? Get a no obligation home estimate within 24 hours!